Hello everyone! Sean here to welcome you back to our Holiday, National Stamp & Scrapbook Month!!! It’s Day 12 of 28 days of giveaways and I am super excited to celebrate with you! 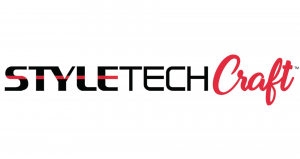 For our next sponsor, we have an awesome prize from Styletech Craft! Don’t forget to leave your comment on today’s blog post for a chance to win. One winner will be randomly chosen!!! 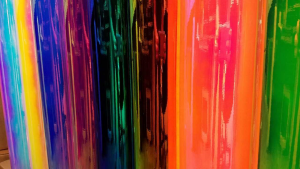 Tape Technologies, Inc. started more than 35 years ago, in the professional & automotive industry, manufacturing vinyl for various professional markets. Since then, Tape Technologies, Inc. has branched out and diversified its product offerings to include craft vinyl, including the popular StyleTechCraft™ brand. 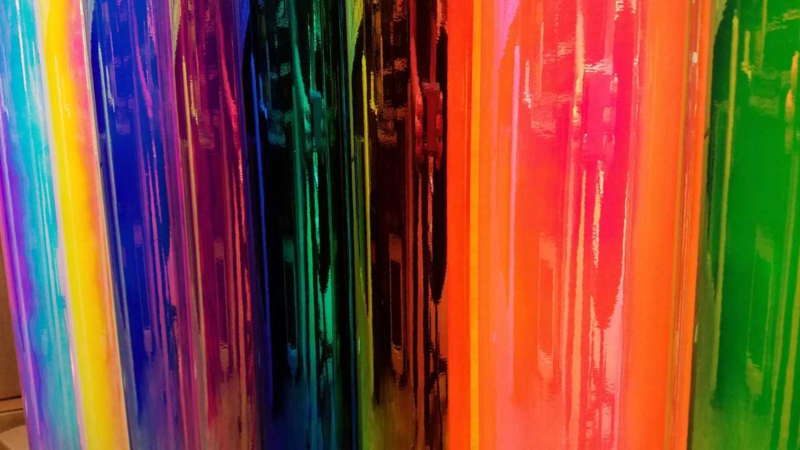 StyleTechCraft™ vinyl is home to more than 150 colors and styles, including transparent glitter, opal, etch and metalized. It is our vast collection of unique colors & distinctive styles that sets StyleTechCraft™ brand vinyl apart in the craft world. We currently have 7 product lines that are not available anywhere else. Because of our background, StyleTechCraft™ films are softer & easier to weed. They have a durability and ease of use you can’t find anywhere else. You can use StyleTechCraft™ vinyl in all cutting machines such as Cricut and Silhouette and with die cuts, craft punches and, of course, scissors. We have all the products you need to let your imagination run wild & let your creativity take over! Tell me these are not the most beautiful colors of vinyl!!! 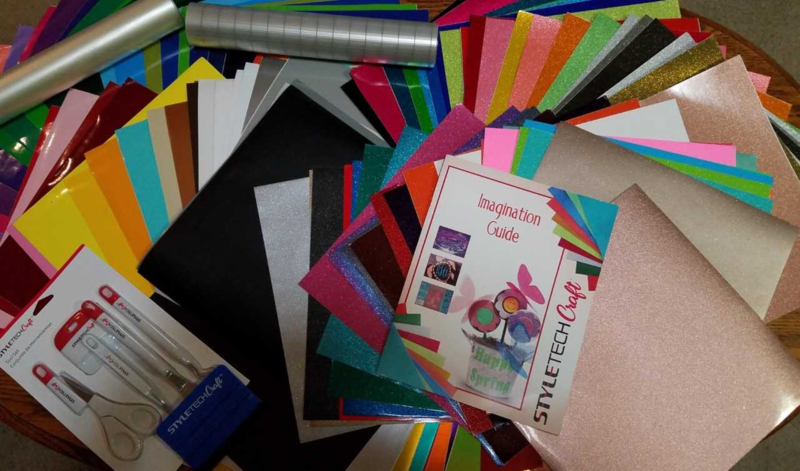 Styletech Craft will be sending one very lucky winner this amazing prize pack that includes 250 sheets of vinyl featuring EVERY color and product line offered by StyleTechCraft brand, including our popular Opal, Transparent Glitter and Metalized films. 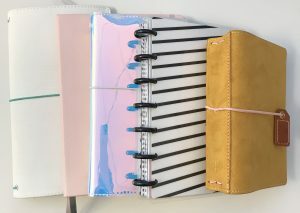 The packet also includes transfer tape, a squeegee, a color catalog, bag and one of the brand new StyleTechCraft tool kits. While we are waiting to see who the lucky winner is, you can hop on over to Styletech Crafts social media channels. You’ll find TONS of inspiration there. 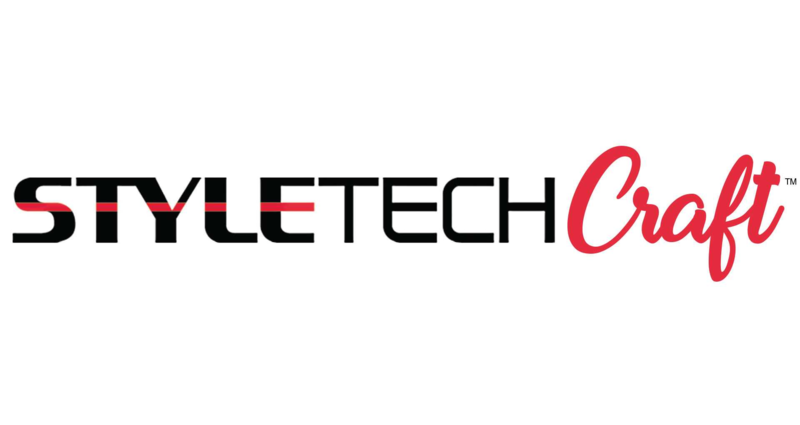 Please visit their website, Styetech Crafts to learn more, sign up for their newsletter and find out when they will be visiting your area! This entry was posted in National Stamp & Scrapbook Expo Month and tagged 12x12 layouts, Card making, Card-making, Cardmaking, Die cuts, DIY, Embellishments, Giveaway, Home Decor, Mixed Media, Scrapbook Expo, Scrapbooking, Stamp & Scrapbook Expo, style tech, Styletech. 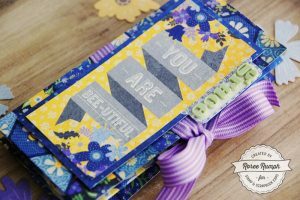 Beautiful colors.. My cricut would love to cut these..
I’d love to get my hands on these!!! I love the vinyl color. 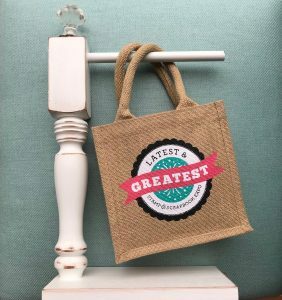 I haven’t try crafting with vinyl but would love to try it with my Cricut. Thanks for the winning chance. This prize is the bomb diggity!! Love companies that make their products in the USA. Beautiful vibrant colors. What awesome colors. Would make beautiful journal covers. I just started crafting with vinyl and I love it! Wow, beautiful colors. Love Vinyl and need new colors for college themes again.